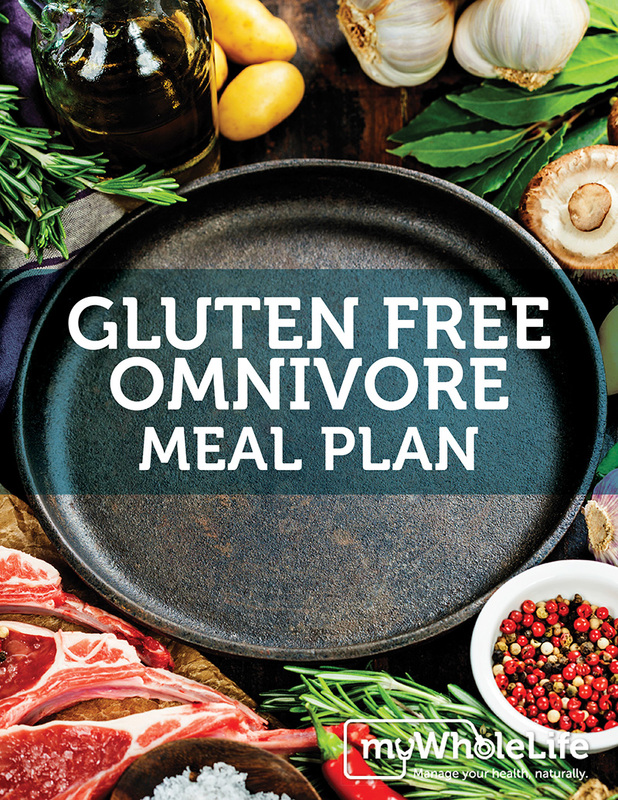 Our gluten free whole foods-based plan is designed to eliminate symptoms related to a gluten intolerance. It also focuses on replenishing key nutrients to address deficiencies and aid in healing the gut. Individuals with a diagnosed intolerance to gluten can experience a wide variety of physical and psychological symptoms. Consuming a gluten free diet can help to eliminate symptoms–though a typical gluten free diet may be lacking key nutrients resulting in deficiencies due to an excess reliance on over processed foods. Our delicious whole foods based-plan is designed to prevent such deficiencies, boost your energy levels and aid in digestive healing. Custom watermark customer’s first name, last name, and email address will appear on each page of the PDF. I purchased the GF meal plan. The recipes are very clear, easy to follow and for the most part are made with ingredients I am familiar with. 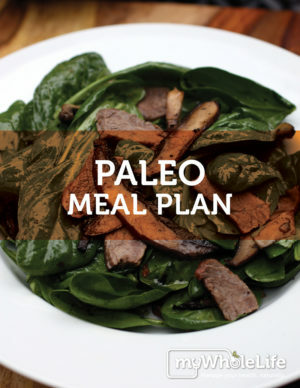 I love all the information that has been packed into this document with smart and simple options to alter every day snacks making them healthy and nutritious and offering great tips. 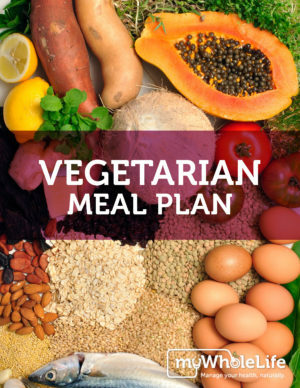 This was a smart purchase for me and is actually much more than a meal plan, it’s an easy to follow guide that I know I will be referring back to often. An ingtnlieelt point of view, well expressed! Thanks!